If you intend to work in Hong Kong you cannot do so as a visitor. 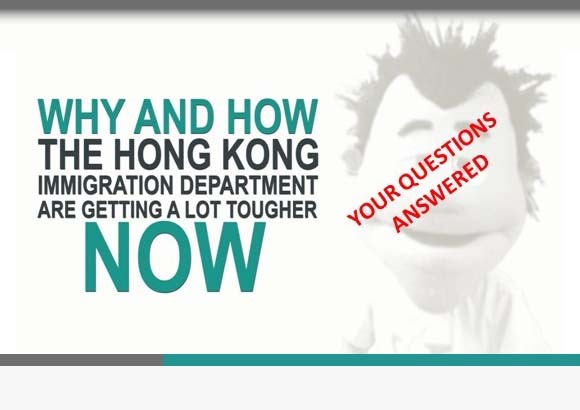 In order to work in Hong Kong, or receive work related training you must apply for an Employment visa before you arrive. The Visa Information document will give you more detailed information. 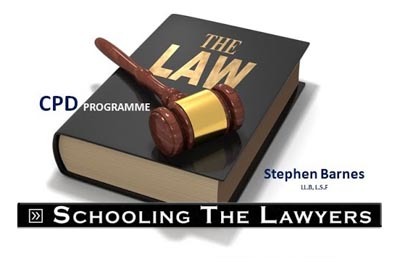 You can then learn how to Prepare Your Case. To assist you, a Document Check List is provided along with a Discussion of the reasons for the documents requested. Moreover, we have included suitable Application Templates, together with the Application Forms and a useful Video Guide to help you complete those forms. This section will show you How To Apply. If you’re looking to extend your Employment visa, download our Visa Extension Kit here. Finally, you may find this Podcast Discussion useful in assessing your case. From Eel Farms to Chicken Sexing – All In a Day’s Work for the Hong Kong Visa Geeza!